Informal TESL fun. This activity swap is both a networking social with the TESL community, as well as a chance to share ideas and go home with an activity you can take into the classroom the next day. Non-members are also welcome. Cover charge: One idea! How it works is this: come with one TESL activity, be it an game, handout, web link, article, or other classroom resource that you have found useful. If you’re bringing handouts, make sure to bring at least 20 copies. Share and swap. 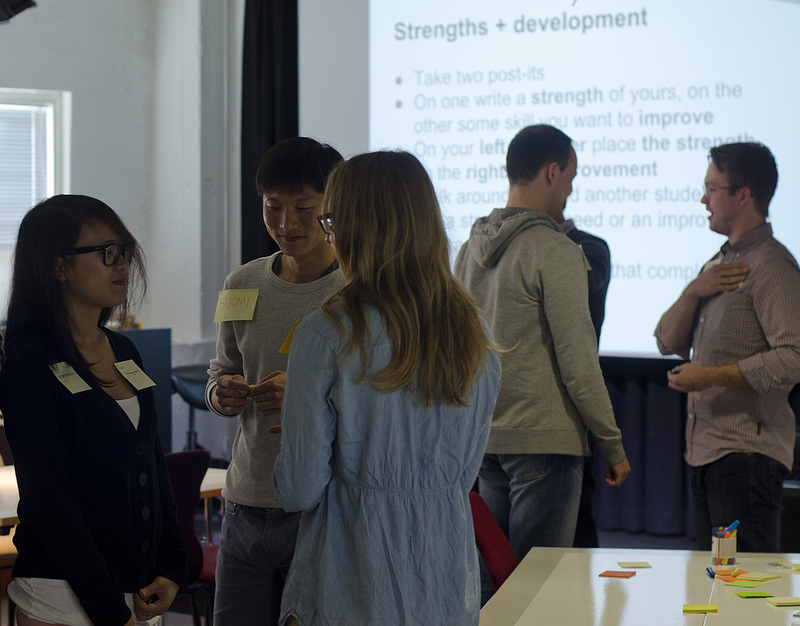 Participants will then get the chance to share and exchange ideas with those present, all in an informal atmosphere. Great food and drink. On the the Dalhousie campus, The University Club Pub has a wide range of alcoholic and non-alcoholic beverages, as well as hot food and snacks. The pub’s entrance is right off Alumni Crescent, across from Wickwire Field. The pub is in the basement of the University Club.